Ahlen, April 2014. 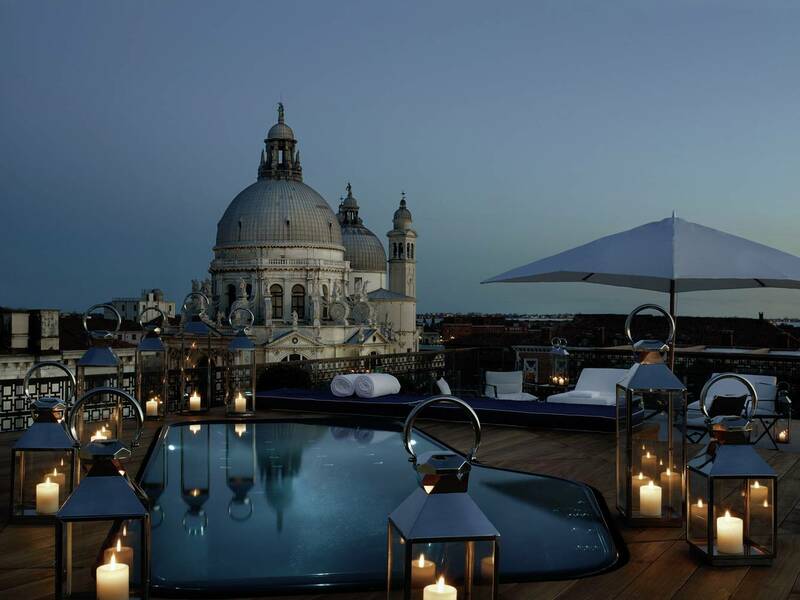 – The Gritti Palace Hotel in Venice is a five-star establishment of the Starwood Hotels & Resorts Luxury Collection. It has enjoyed great popularity among diverse celebrities as far back as the 20th century: Ernest Hemingway once described The Gritti Palace as “the best hotel in a city of great hotels”. Commissioned in in 1525 as the private residence of the Gritti family and the Vatican’s ambassadors to Venice, the Palazzo Gritti today is an historic palace in the lagoon city. After extensive renovations, the building has now been restored to new glory. Exclusive Kaldewei Classic Duo and Puro baths in the bathrooms ensure that guests of The Gritti Palace can bathe in luxury. 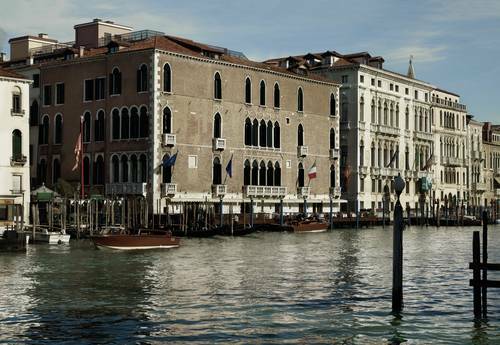 With constructions lasting 15 months, more than 1,000 staff and costs totalling EUR 35 million, the restoration of The Gritti Palace attracted special attention in the Italian lagoon city. After its renovation, the hotel now features 82 guest rooms including 21 sumptuous suites with an interior inspired by Venice’s rich history and cultural heritage, and such illustrious figures as Ernest Hemingway, Peggy Guggenheim and Somerset Maugham. 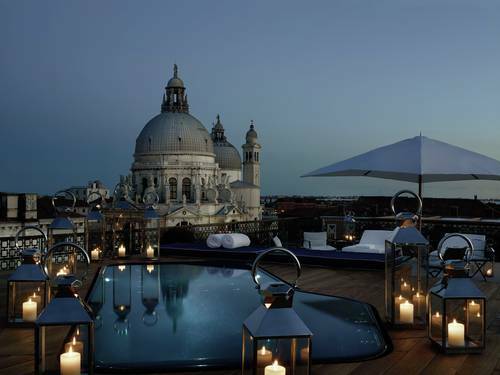 The paragon of luxury, the Redentore Terrazza Suite is a spectacular two storey suite with an unparalleled 250 square metre rooftop terrace offering an incomparable panoramic view of the city. Its extraordinary design is a creation by Chuck Chewning from Donghia, Inc., whose great love of detail has revived the extraordinary atmosphere of the hotel. 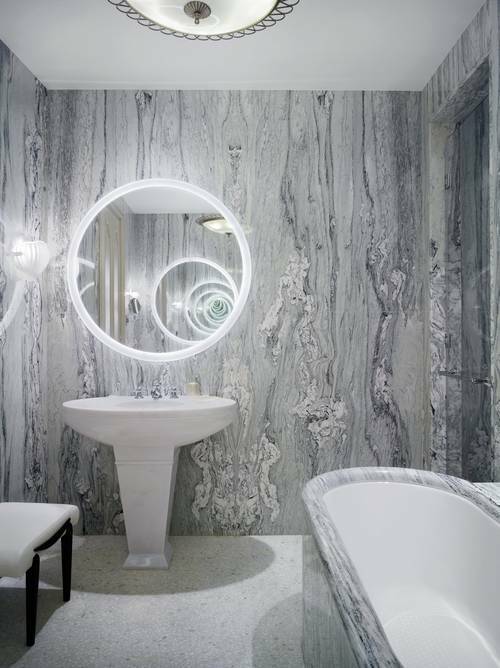 Fifteen different types of Carrara marble are used and traditionally laid in The Gritti Palace. 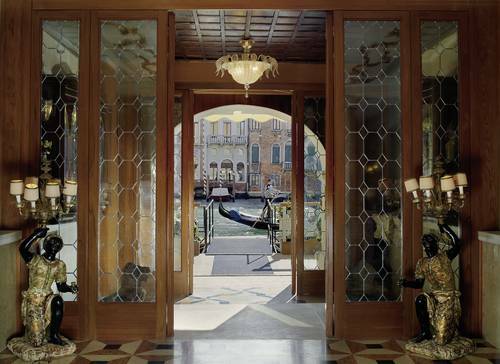 Venice’s most noted craftsmen further ensured an authentic restoration of furniture, fabrics and accessories. 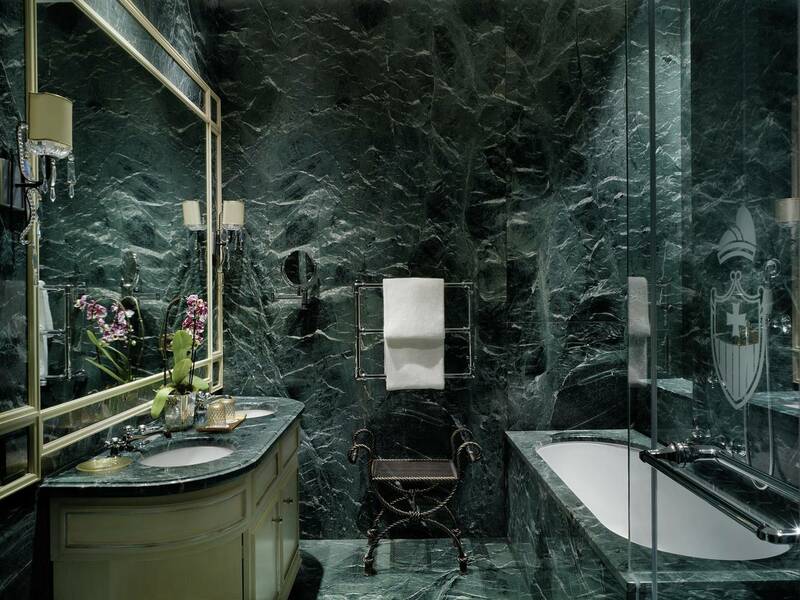 Matching the stylish design of the guest rooms, the bathrooms of The Gritti Palace equally symbolise luxury of the finest. Furnished with baths made of premium Kaldewei steel enamel, the Classic Duo Oval models conceived by Italian design office Sottsass Associati are elaborately set in marble guaranteeing an exclusive bathing experience. The Puro baths were devised by Kaldewei’s Design Centre and are available in three different sizes depending on the type of room: from 160 x 70 cm up to a comfortable 180 x 80 cm. 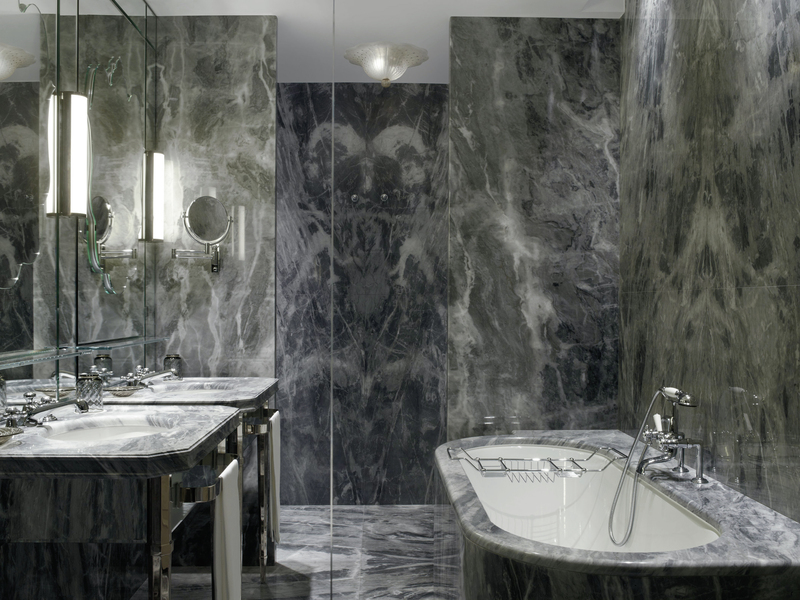 All Kaldewei baths in The Gritti Palace are provided with anti-slip coating and Kaldewei’s proprietary easy-care finish. Kaldewei is the ideal partner for hotels with a high standard of design and quality. The products created by the premium manufacturer appeal with exclusive design and superior material properties. All baths, shower trays and enamelled shower surfaces are made of premium Kaldewei steel enamel, a uniquely robust material that shows no signs of wear even after years of intensive use. Along with exceptional hygiene properties, Kaldewei steel enamel also excels in other areas including quick and easy cleaning making chemical detergents unnecessary. Kaldewei as a result provides hotels and investors with product solutions that are both aesthetic and reliable – guaranteed for 30 years. Source: Franz Kaldewei GmbH & Co. KG. Copy requested. The Redentore Terrazza Suite is a spectacular two storey suite with an unparalleled 250 square metre rooftop terrace offering an incomparable panoramic view of Venice. This image can be used for editorial purposes, print, online. Once the private residence of the Doge Andrea Gritti: the Palazzo dating back to the 16th century with view of the Grand Canal. 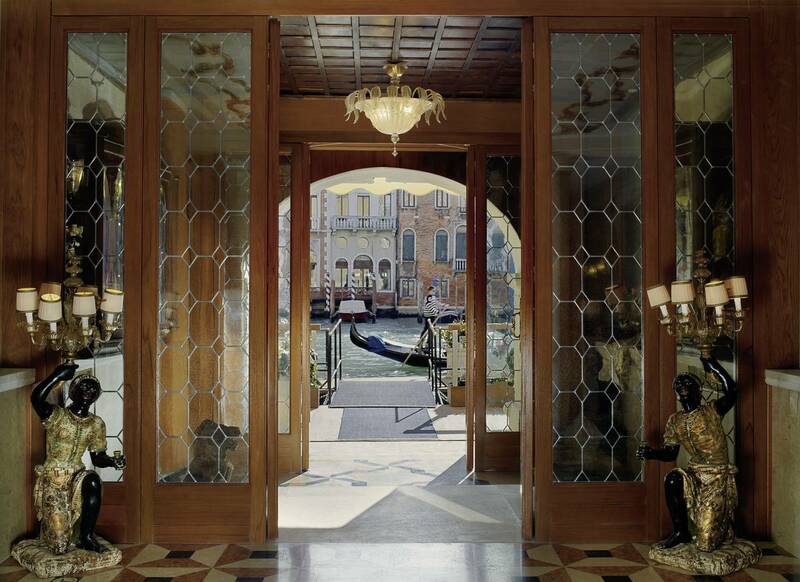 The Gritti Palace has enjoyed great popularity among diverse celebrities as far back as the 20th century: Ernest Hemingway once described The Gritti Palace as “the best hotel in a city of great hotels”. The Patron Grand Canal Suites are named after famous personalities from art, design and literature. Shown here, the magnificent bathroom with Kaldewei’s Classic Duo Oval bath designed by Sottsass Associati. These suites bear the names of the six areas or districts of Venice’s historic sector. The bathrooms were restored in equally grand fashion. Shown here, Kaldewei’s Classic Duo Oval bath set in marble. Kaldewei is the ideal partner for hotels with a high standard of design and quality. The products created by the premium manufacturer appeal with exclusive design and superior material properties.